Star Wars actor John Boyega was among hundreds of people forced to evacuate the Old Vic theatre in central London due to a bomb threat. The venue near Waterloo was evacuated along with nearby pubs and restaurants after the security alert was raised. On social media, theatregoers said they and the cast had been moved to the nearby Imperial War Museum gardens. Police said the incident was now over. Boyega is playing the lead role in the play Woyzeck at the theatre. 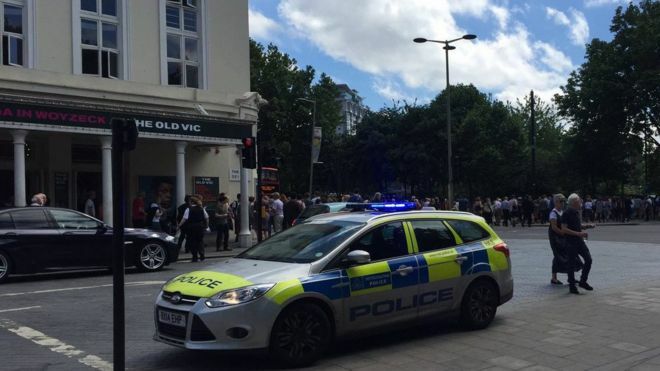 A Met Police spokeswoman said it had been called at about 14:30 BST to a report of a security alert at the theatre and a decision was taken to evacuate the building. About two hours later the police force said the incident was “not suspicious”. 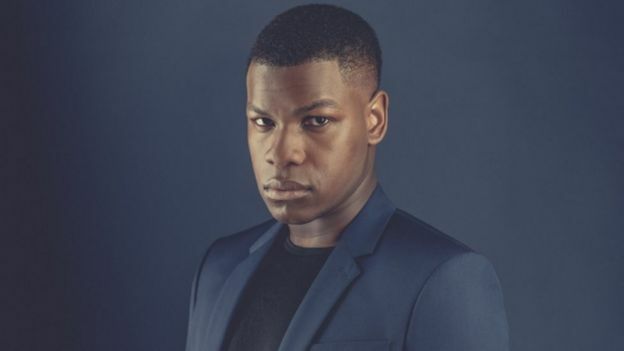 Boyega is best known for playing Finn in Star Wars: The Force Awakens, the seventh film in the Star Wars series. In the current production at the Old Vic, he plays a young British soldier in 1980s Berlin during the Cold War and his performance has been widely praised by theatre critics. The UK terrorism threat level was earlier reduced from critical to severe earlier, five days after the Manchester Arena attack but increased security remains in place at events across the country. Previous Na Maloom Afraad 2: Urwa Hocane’s Look Revealed!